We love it when a plan starts to come together. 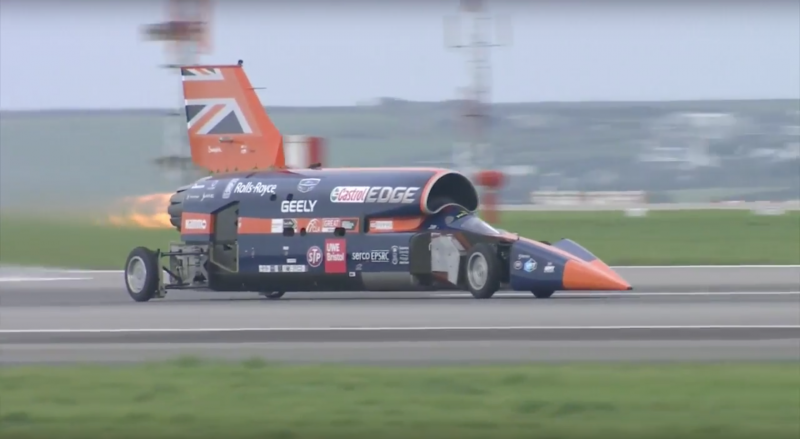 After nine years of waiting, we’ve finally seen a glimpse of Bloodhound SSC unleashing its enormous power. Today, the land speed record wannabe took part in some ‘slow-speed’ trials on Newquay Airport’s runway. 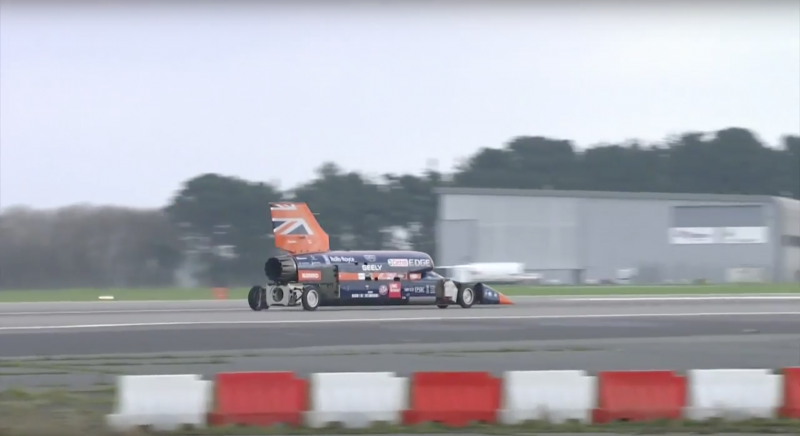 As it turns out, the British boffins who designed this extraordinary machine have a very different definition of ‘slow’ to us, as Bloodhound managed to accelerate from 0 to 200mph in approximately eight seconds on the 1.7-mile strip of tarmac. 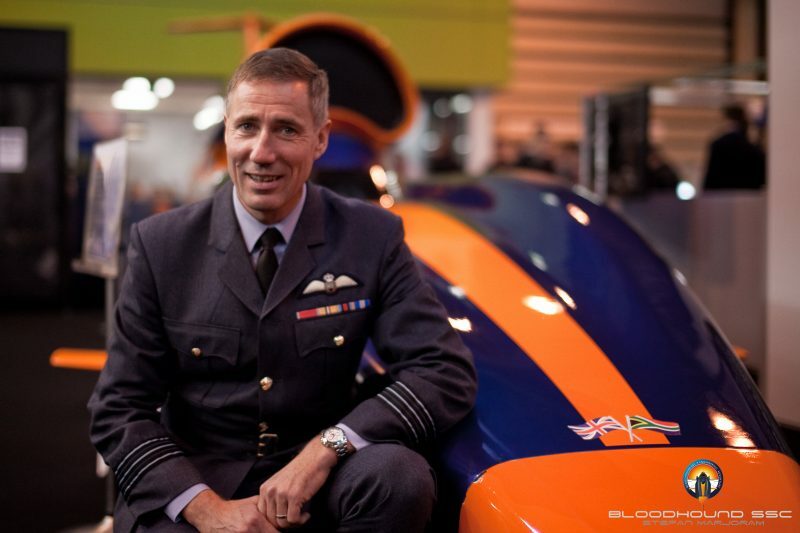 RAF Wing Commander Andy Green, pictured above, achieved the current land speed record of 763mph when he piloted Thrust SSC in 1997. 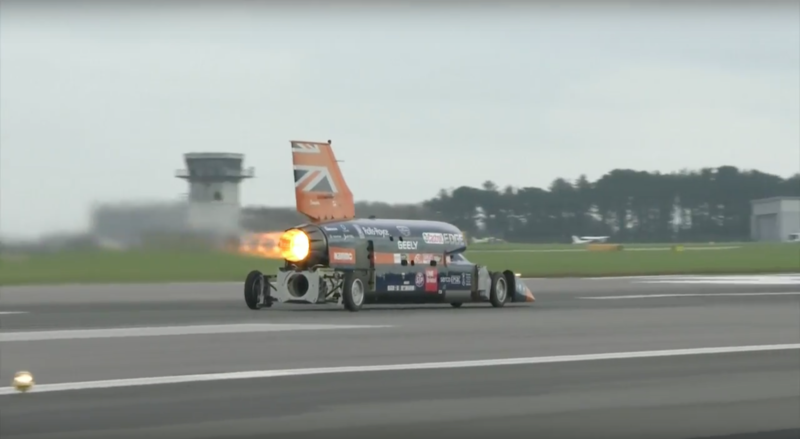 His derring-do clearly has no limits, as he’s the one who’s planning to take Bloodhound to more than 1,000mph at Northern Cape, South Africa, in 2019. If I do exactly what the team tell me to do, we’ll definitely get the numbers. 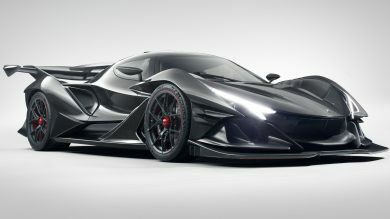 The difficulty for this run is not exceeding 200mph. It was actually seeing the public reaction. I think there’s a lot of smiling faces here. It’s no wonder that Bloodhound is so rapid, considering it’s powered by the engine from a Eurofighter Typhoon. 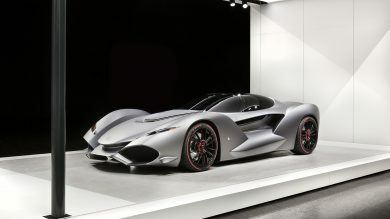 But that’s not all, as the vehicle will also be fitted with a massive rocket motor to help propel it past the current speed record and into the realms of the unknown. The run at Newquay was rather spectacular, so we’re unbelievably excited to see what this incredible machine can achieve when it’s let loose on that dry lake bed in South Africa! 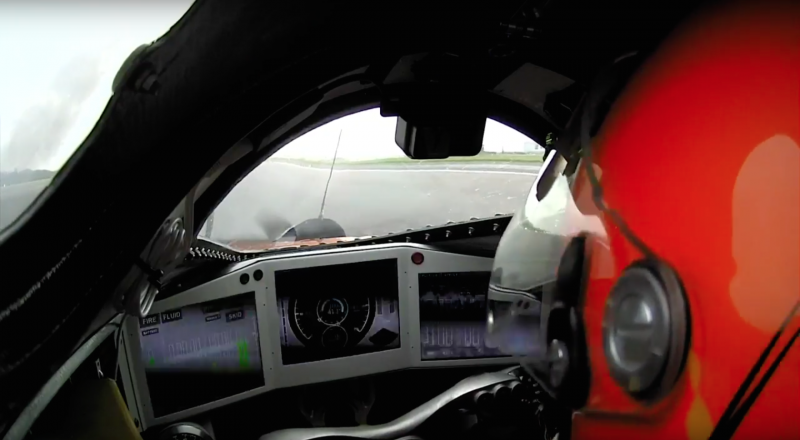 If you want to witness a taste of Bloodhound’s raw power, take a look at our video below.